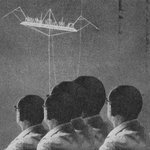 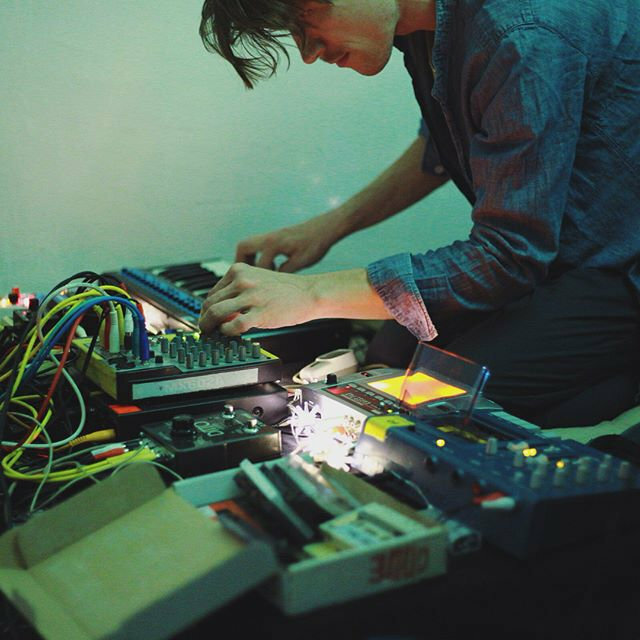 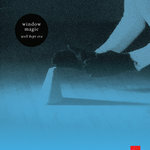 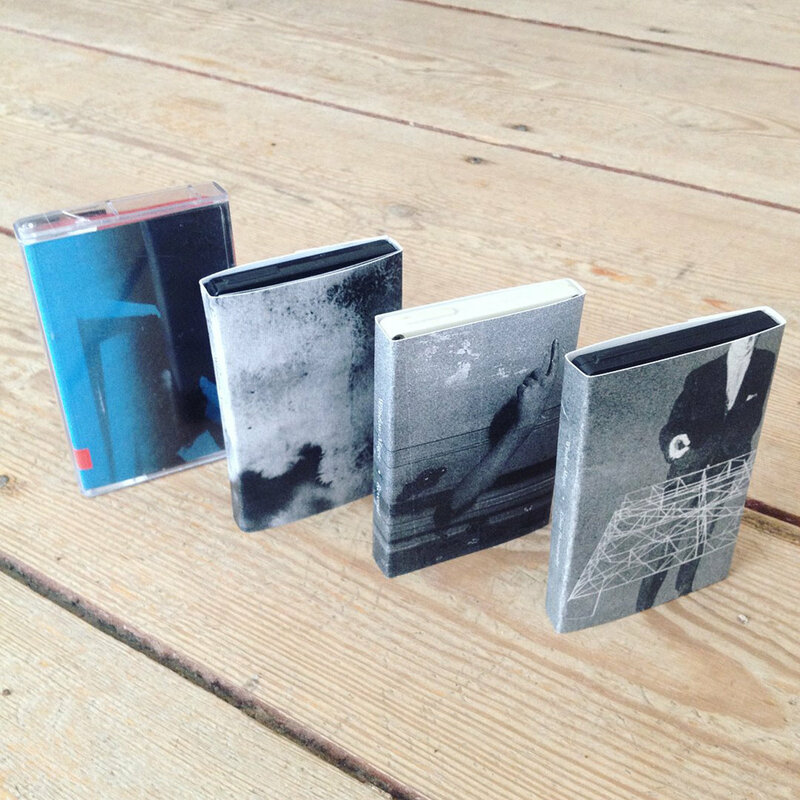 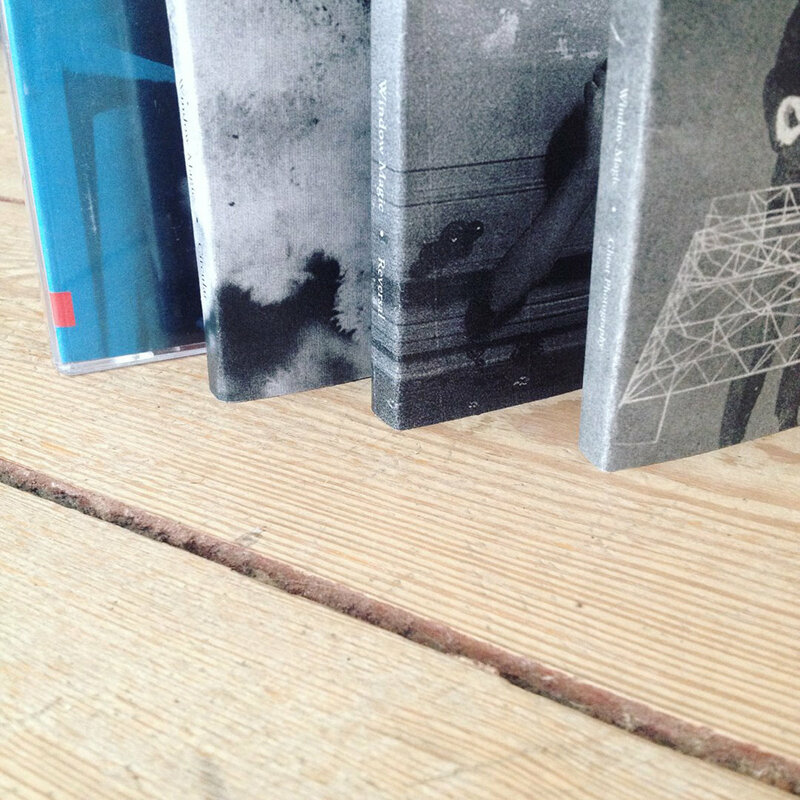 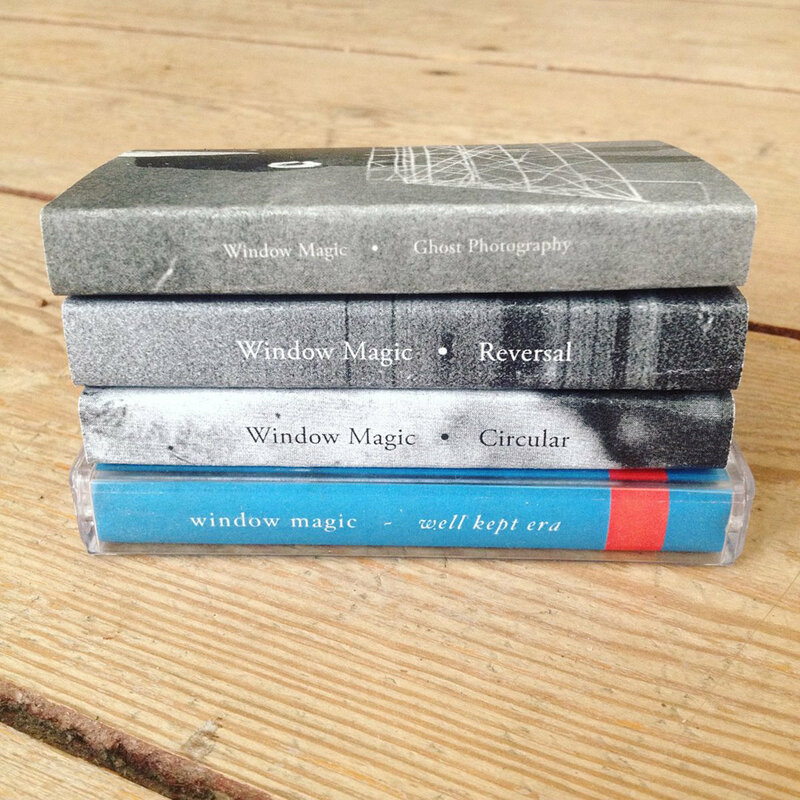 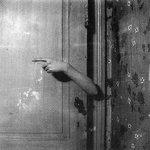 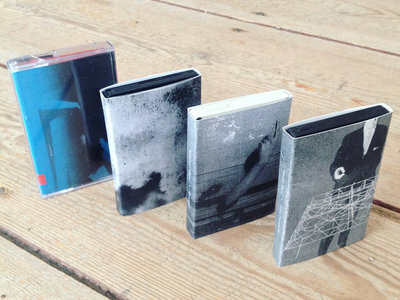 All four Window Magic releases on tape. 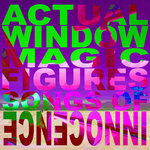 • incl. 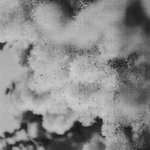 digital bonus EP "Well Kept Errors"